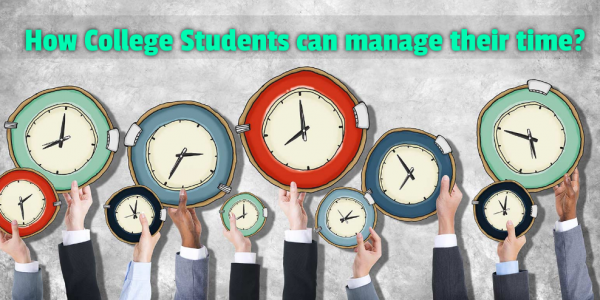 How to Manage Your Time in College? 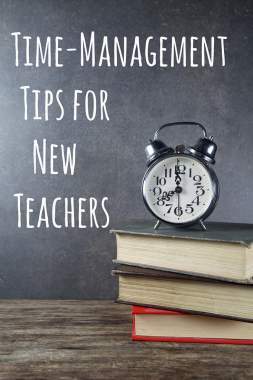 There is undoubtedly that learning can be both gratifying and exciting, but it can also be a critical organisation, specifically at college level, when individuals are anticipated to be specialized in..
For new teachers, time is a precious resource. While there’s no way to create more hours in the day, there are ways that you, as a new teacher, can get the most out of the time you have. 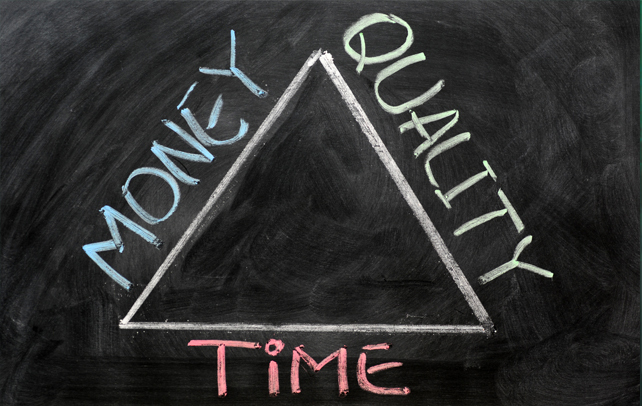 Being able..
How to manage time in Public Exam Hall? 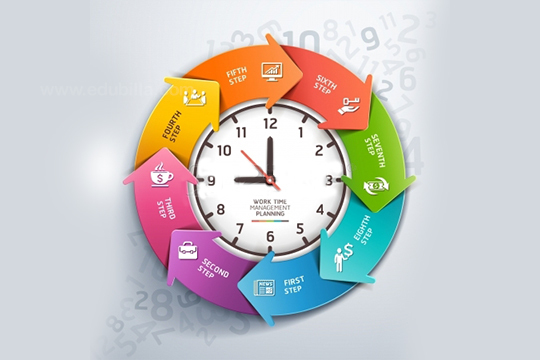 Public Examination-Hall time management:-The Public examinations are getting nearer and nearer and the preparations are getting in to the high drive to compete with your fellow mates.Now, let’s..
How to organize your time efficiently? 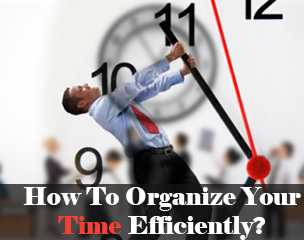 Managing time in a proper way is the main key for a successful life. Whether you study or work it doesn’t matter, time is precious for all. You would have heard many saying that they don’t have time.. It is indeed a hard task to describe the motion of ‘time’. For some, time seems to stand still, while for others, it flies. There has been no consensus on this subject as of now and it is anyone’s.. 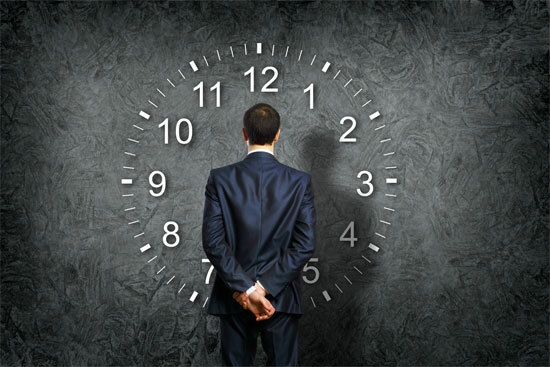 There is an old saying that time is gold, really its old; for today's competitive world it has to be changed as time is platinum. In these days, its easy to get distracted quickly which in turn wastes.. There are times when nothing seems to go right for you. In spite of your best efforts, you often find yourself caught in a whirlwind of unfinished deadlines and unfulfilled commitments. Even the work that..